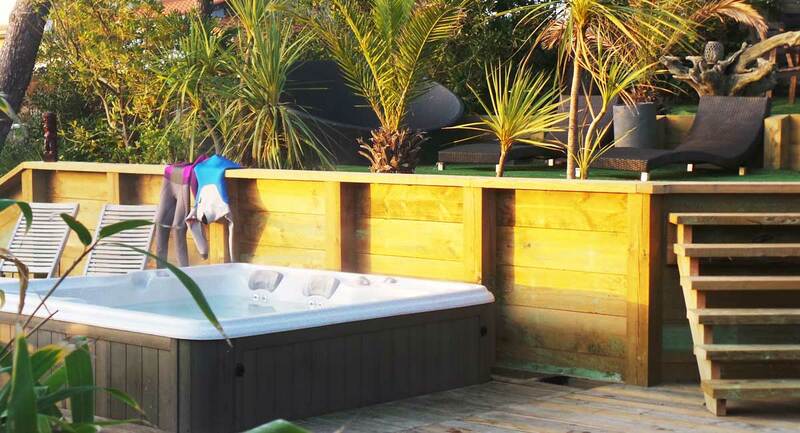 THE BEACH HOUSE, A DREAM VILLA FOR UNFORGETTABLE HOLIDAYS! 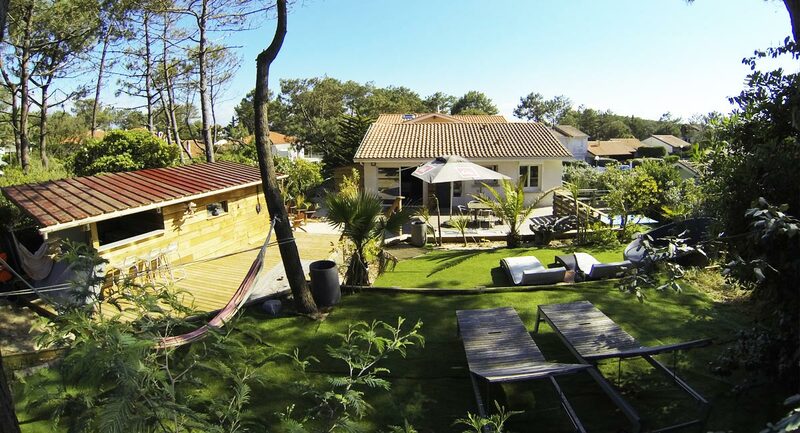 A week of surf lessons in groups of 6 to 8 people, in a dream villa that is a 3 minute walk from the best spots in Capbreton. 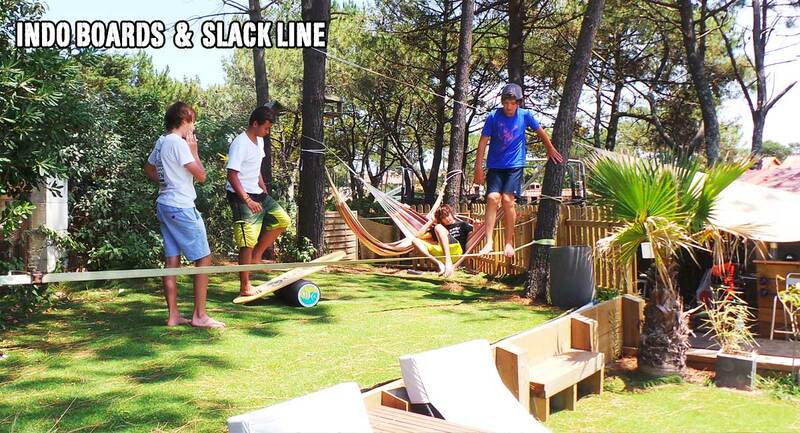 Water Addict Surf Academy Surf Camp offer you the opportunity to improve your skills or train yourself to surf the best waves on the coast between Capbreton, Hossegor and Seignosse. 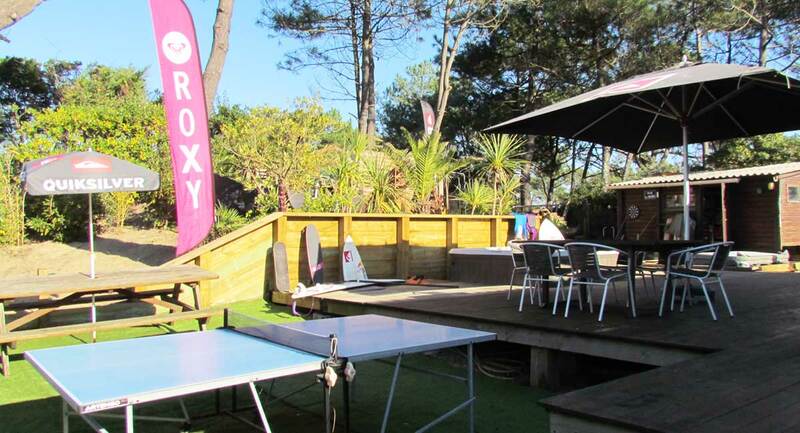 The Beach House is a surf camp that has the advantage of being just behind the dune from La Piste and Santocha, famous surf spots in Capbreton which are suitable for all levels. 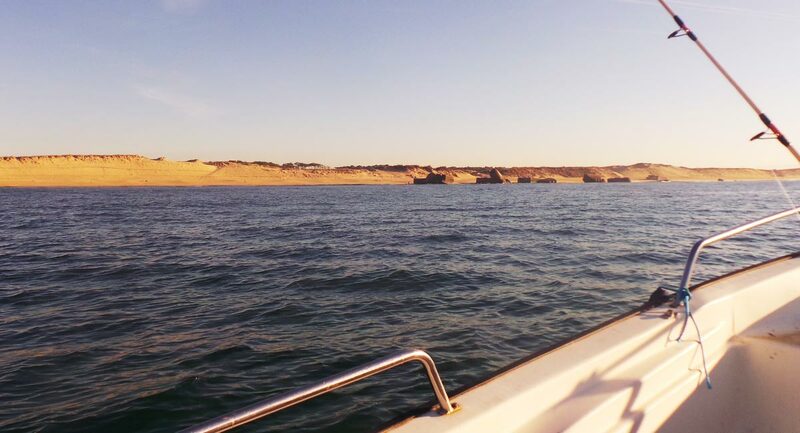 Enjoy your stay to the rhythm of the waves, sandbanks and tides. 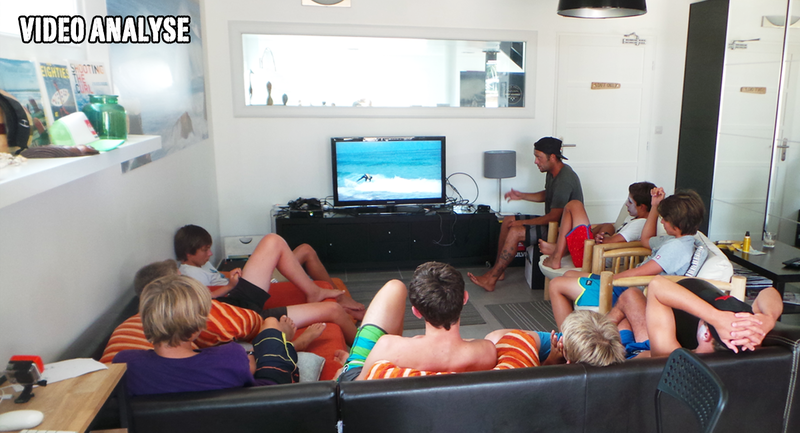 The program for your stay is : quality surf coaching with 1-3 surf sessions per day, where our coaches will guide you to the best spots and help you boost your surfing through educational tools like video analysis. 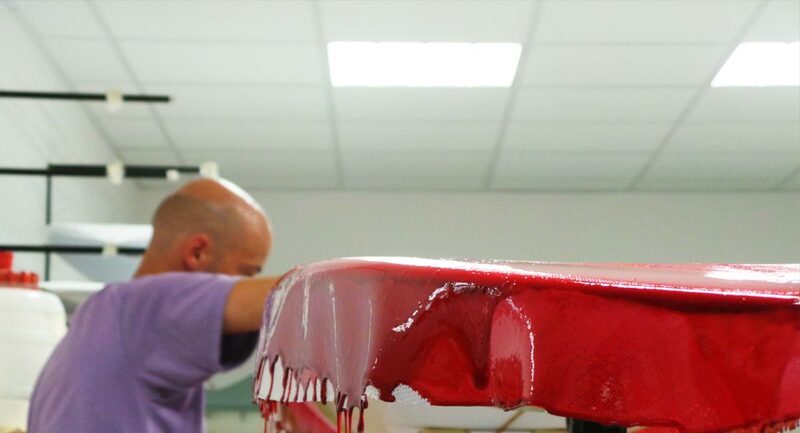 Take advantage of the many additional activities such as visiting a famous surfboards factory, skate sessions at the new skate park in Capbreton, concerts at the Quiksilver Boardriders Store, Stand Up paddle sessions or shopping sprees to the factory stores in Soorts-Hossegor. In the evening, after a busy day, guests can relax with a dip in the jacuzzi heated to 38° or participate in a yoga or stretching session. 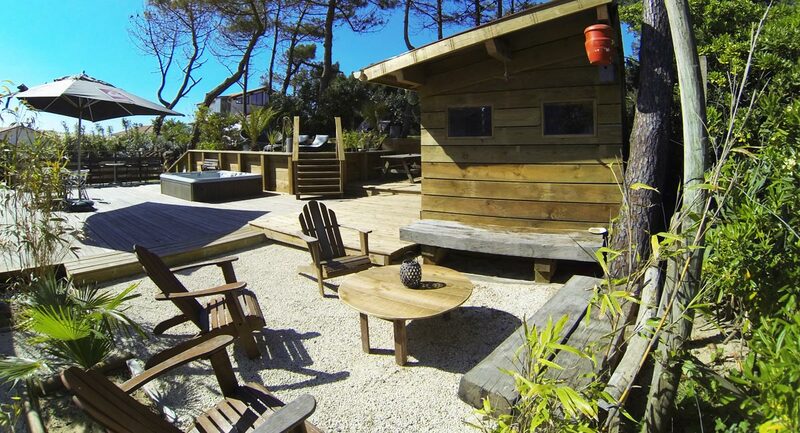 The Beach House, a friendly and laid back atmosphere that flows with the sound of the waves! Meals are eaten together on site (catering provided) or in any of our selected restaurants, or you can be independent and cook your favorite meals in your surf apartment or in the outdoor kitchen while looking at the sunset (adult package only) . 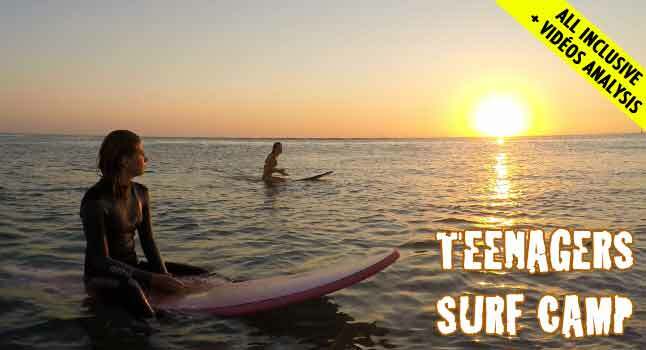 A stay in a dream Surf Camp for young girls and boys that are enthusiastic about all surf related sports. Learn the basics needed to surf the best waves on the coast safely. 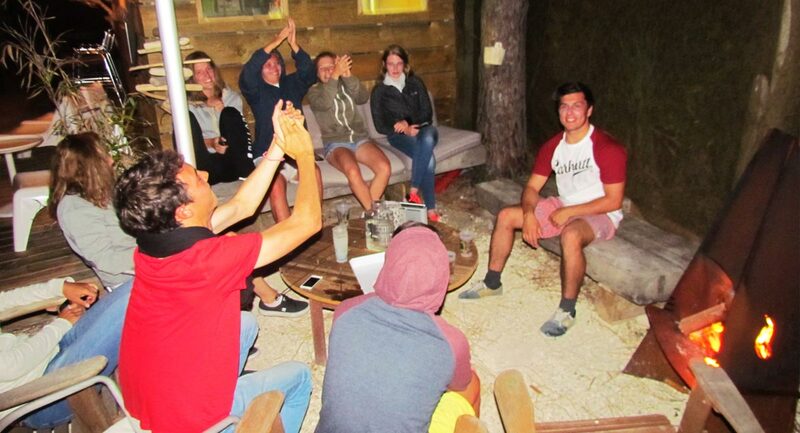 In a fun and relaxed atmosphere, in small groups of 6 to 8 people, also enjoy the many activities offered outside the surf lessons: yoga, longboard skate, visits, concerts.. 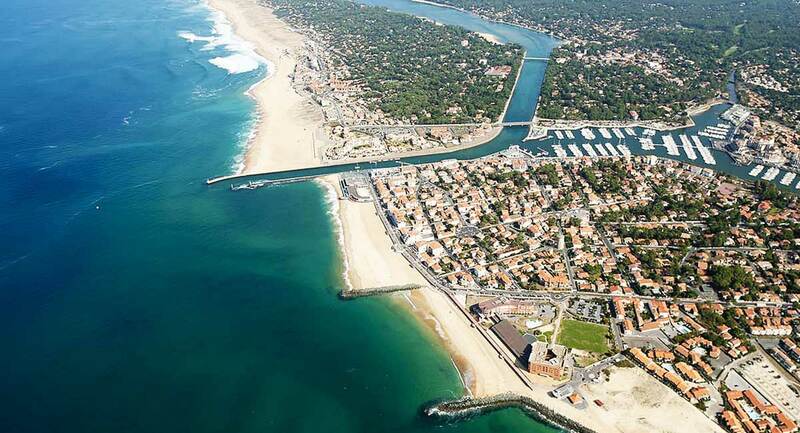 Discover with our surf coachs the differents surf spots of Capbreton, Hossegor and Seignosse. 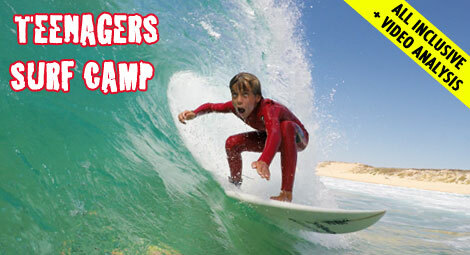 This stay in a dream Surf Camp is the ideal offer for young surfers who like to spend the day in the water! With our program you can correct your parasitic actions and your trajectory on the wave with powerful tools such as video analysis. Our coaches will film your surfing session from the beach and then bring you back to the Camp where they can go through your waves in detail. All year round. 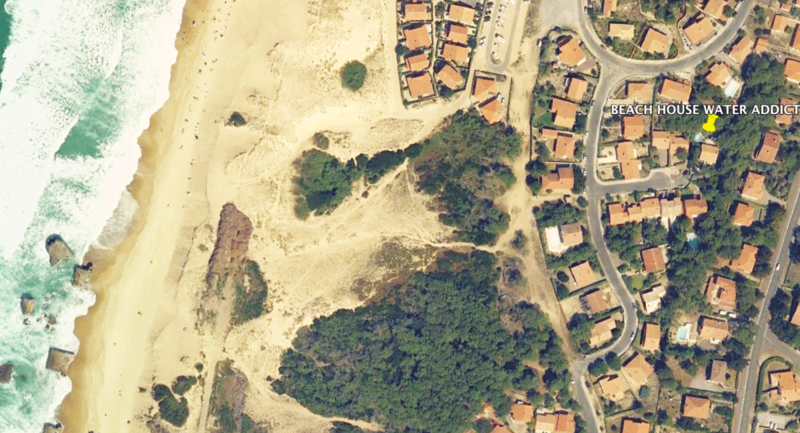 A dream location by the sea with a multitude of spots within walking distance. During this introductory surf training and development, learn the basics needed to surf the best waves on the coast safely. 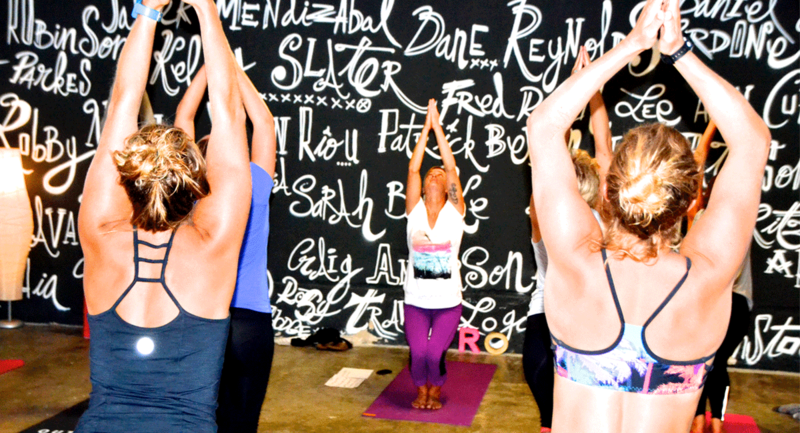 In a fun and relaxed atmosphere, our coach will help you progress in the best conditions. 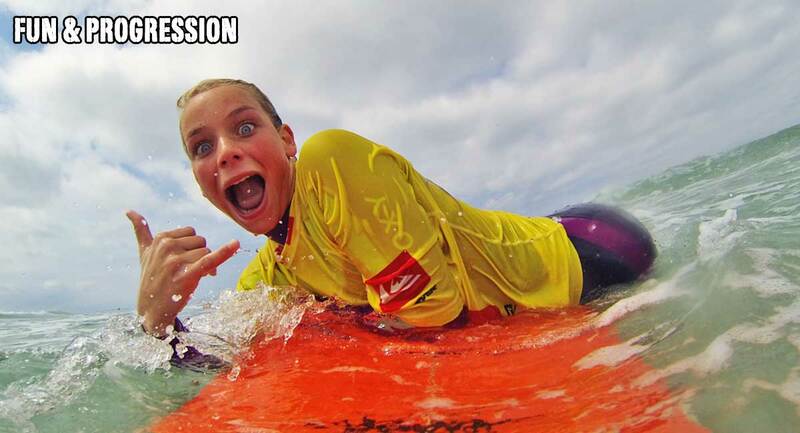 Water Addict Surf Academy will make your dream of learning how to surf come true. Our beginner Surf Camp program provides a friendly and safe environment for mastering the core skills needed to become a competent surfer. Still space available: from april to november, weekly from sunday afternoon to saturday morning. All year round. 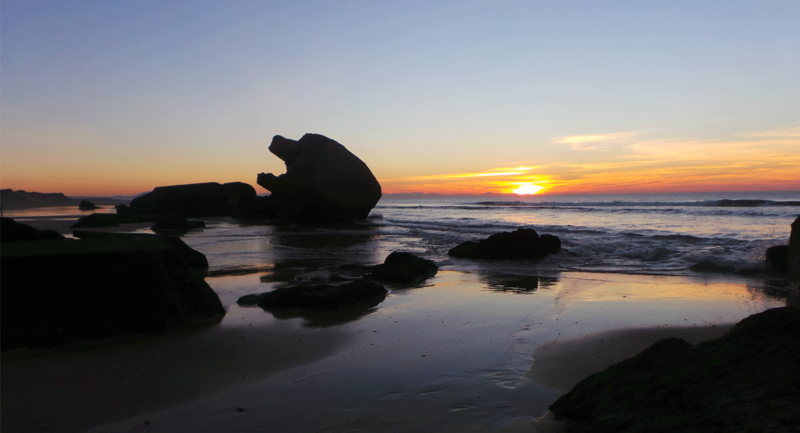 A holiday by the sea, where you can go surfing just a short walk away and boost your surf through the Water Addict Surf program! Our coaches will help you progress quickly through appropriate exercises and video sessions, followed by video analysis and advice. 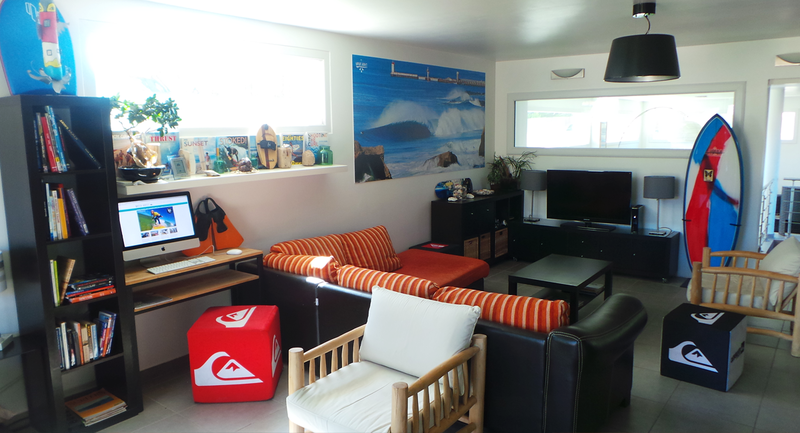 In a warm and sporty atmosphere, the Beach House is waiting for you! 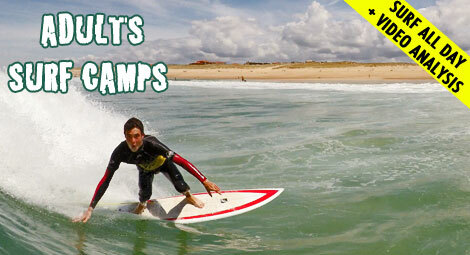 Our Camps are specifically designed for adults with practical coaching methods to help you achieve your surfing goals. 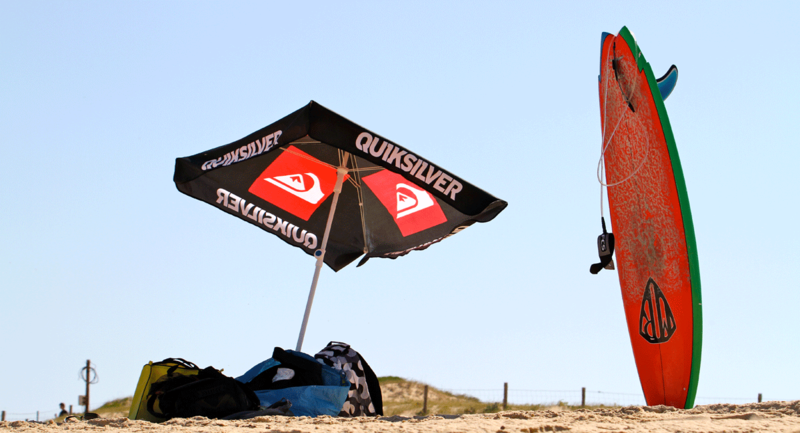 A sports and festivity week at the same time, experience the unique atmosphere of the Quiksilver Pro France and boost your surfing through this course training which will allow you to discover the many spots in Capbreton, Hossegor and Seignosse have available. 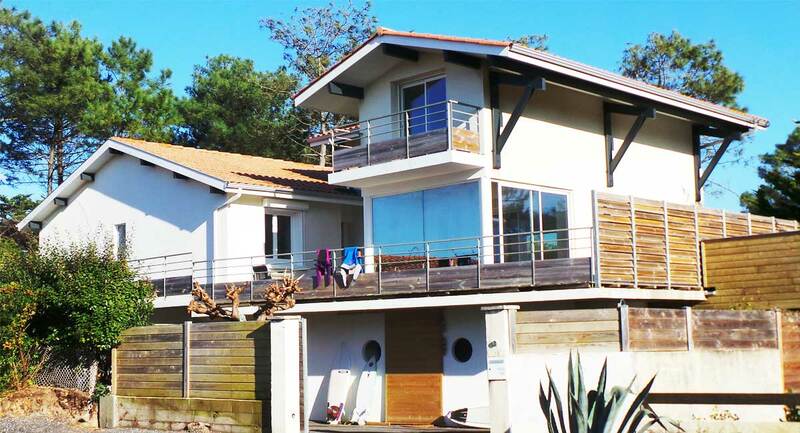 A week with a beachfront accommodation where you can go surfing just steps away from the Beach House! 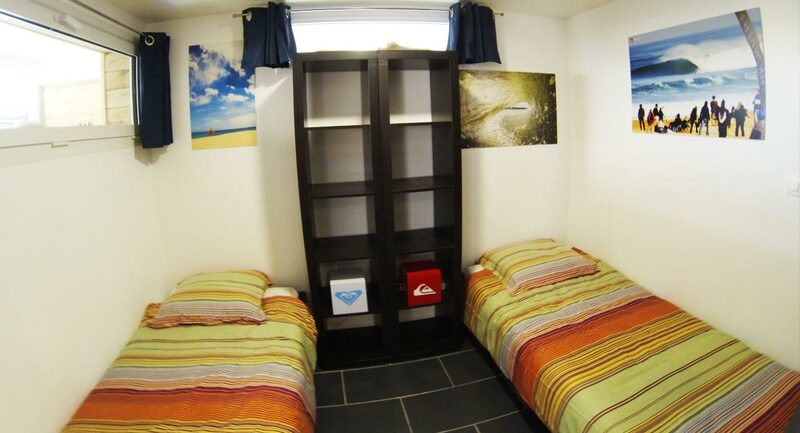 A great luxury for any surfer! 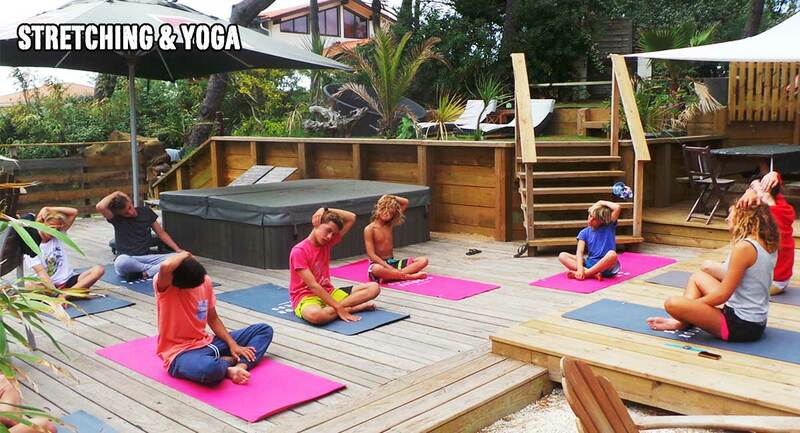 A week of surf and Yoga Bikram, in a warm and sporty atmosphere, at the Beach House Surf Camp, located just behind the dunes. 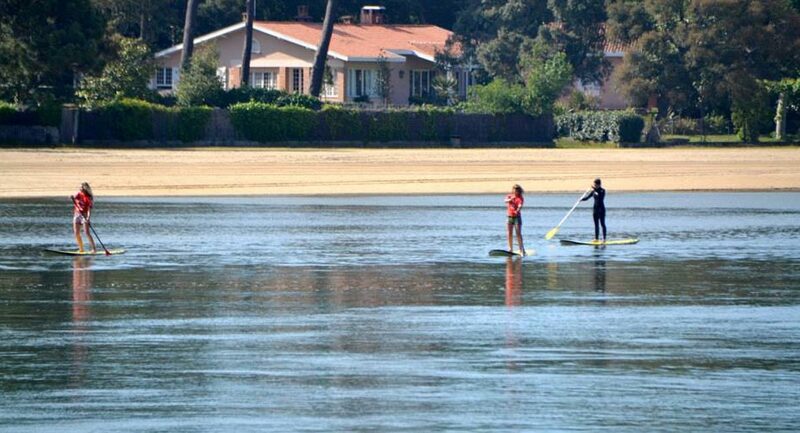 You’ll both benefit from the advice of our coach and surf the best waves on the coast (1surf course per day/5 days), while getting in shape through the Hot Yoga Bikram session (on demand service 20€/course). 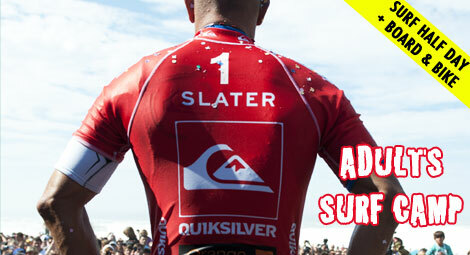 Water Addict Surf Academy will make your dream of learning how to surf come true. 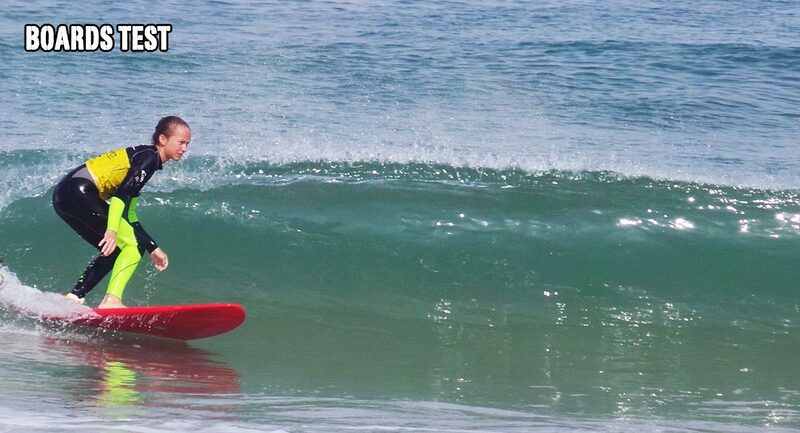 Surf, SUP or Bodyboard lessons without accommodation, at all levels from beginners to advanced surfers, improve your surf with our local surf coachs!